Here is the slide deck from the presentation with textual content below. Enjoy! THE AVERAGE PERSON IS SUBJECT TO 174 NEWSPAPERS FULL OF INFORMATION EVERY DAY! PUBLISHERS WHO USE INFOGRAPHICS IN THEIR CONTENT MARKETING STRATEGY GROW IN TRAFFIC ON AVERAGE OF 12% MORE THAN THOSE WHO DON’T! WHILE A RELATIVELY NEW TERM TO INTERNET MARKETING, INFOGRAPHICS HAVE BEEN USED THROUGHOUT HISTORY, EVEN DATING BACK TO CAVEMEN. NO MATTER HOW GOOD THE IDEA, POOR DESIGN WILL KILL THE EFFECTIVENESS OF AN INFOGRAPHIC. JUST BECAUSE YOU “GOOGLED” IT DOESN’T MEAN IT’S TRUE! GET RELIABLE & FACTUAL DATA FROM CREDIBLE SOURCES. 6. WTF: IS THIS EVEN AN INFOGRAPHIC? MANY OF TODAY’S INFOGRAPHICS ARE NOT INFOGRAPHICS AT ALL! 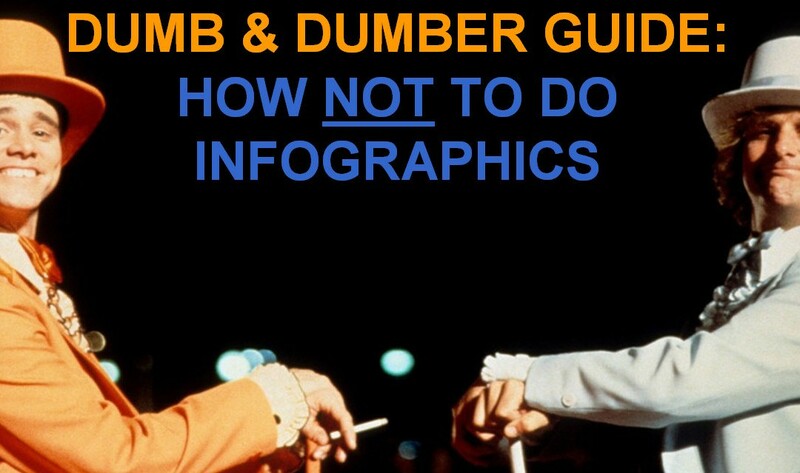 MAKE SURE YOURS MEETS THE QUALIFICATIONS OF A REAL INFOGRAPHIC. MAKE SURE INFOGRAPHIC IS DISPLAYED PROPERLY IN POST. IF PORTIONS ARE HARD TO READ, PROVIDE LINK TO FULL-SIZE VERSION! MAKE IT AS EASY AS POSSIBLE FOR PEOPLE TO SHARE YOUR CONTENT. INCLUDING SOCIAL SHARING BUTTONS HELPS IN THIS PROCESS! “PUBLISH IT AND THEY WILL COME” DOES NOT ALWAYS WORK! TAKE ADVANTAGE OF YOUR SOCIAL NETWORKS TO ATTRACT EYEBALLS. THERE IS A RIGHT WAY & A WRONG WAY TO SHARE! STUDIES SHOW THAT 86% OF USERS WILL LEAVE A SITE WHEN ASKED TO ENTER CONTACT DATA OR CREATE AN ACCOUNT! PICK FROM THE BEST ARCHIVES – DON’T TRY TO SUBMIT TO ALL CREATE UNIQUE DESCRIPTIONS FOR EACH ARCHIVE. Infographics Are The Gift That Keeps on Giving! Infographics Are Still The Gift That Keeps on Giving! Measure for success, rinse & repeat!